Most of you will know by now that I have combination skin which means I have an oily t-zone and dry outer cheeks so finding a foundation which doesn't slide off the oily bits or cake on the dry bits is quite difficult. 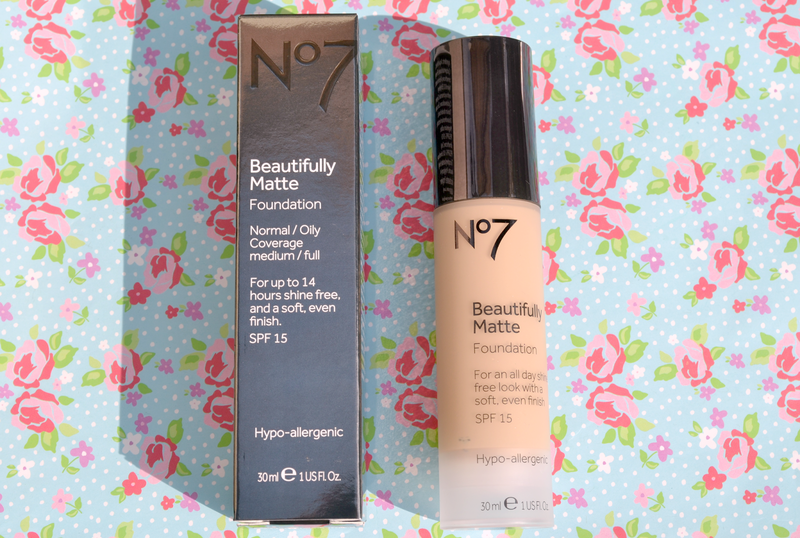 No.7 Beautifully Matte has a really soft texture which is really easy to blend and provides a full coverage which is perfect for the days when my skin isn't co-operating. It doesn't cake and it stays on for a good 5-6 hours which means I get a good days work out of it without having to reapply. This is one of those products that I feel lost without if I run out; obviously I have back up products but they just don't seem to match up to this. It comes in 14 shades which I think is quite impressive for a high street foundation, I buy 'warm ivory' which is ever so slightly darker than my natural skin but not dark enough to look orange. 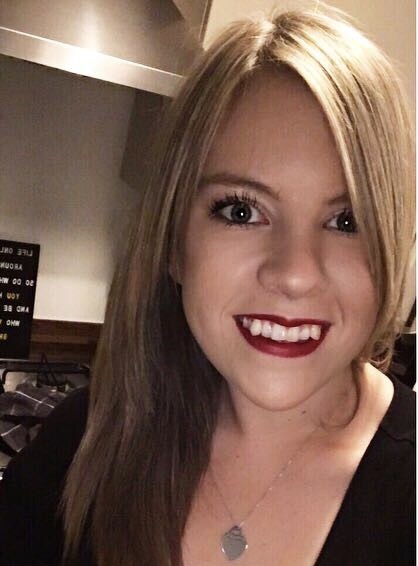 The beauty about No.7 is that in some larger Boots stores they do have someone on hand who can help you match a shade to your skin so you don't have to spend hours umm-ing and ahh-ing over hand swatches. OK so it's probably a bit on the pricey side for a high street foundation but Revlon Colorstay is a similar price and that's still regarded as high street. Price aside, I do think this is one of the best high street foundations for oily skin and I will repurchase it until the cows come home!